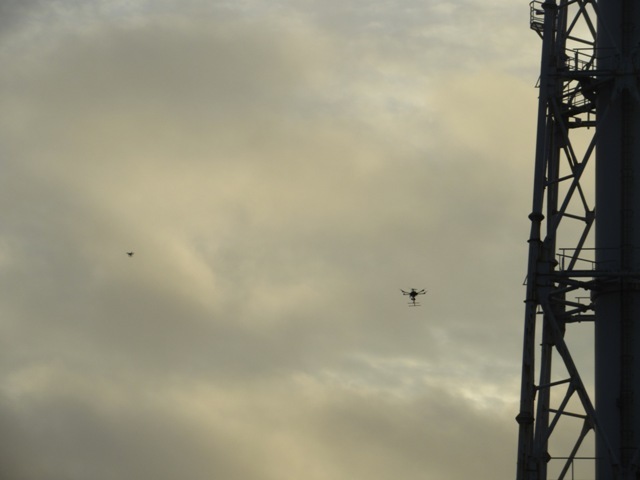 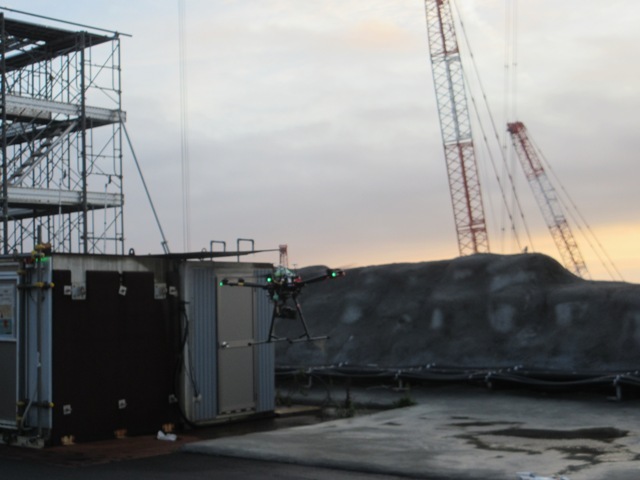 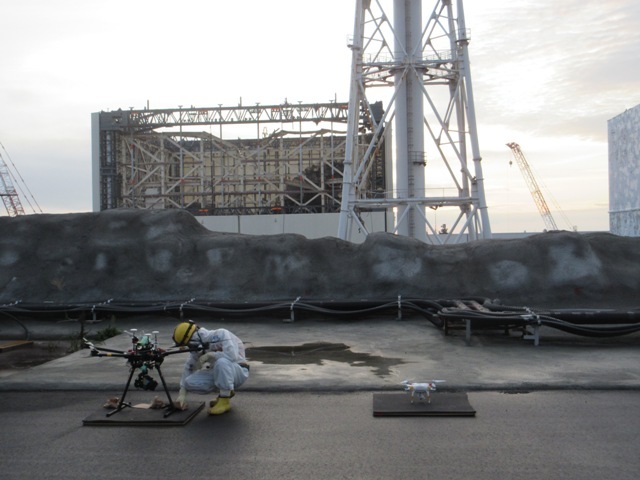 A flying quadcopter was used to attempt to inspect the Unit 1-2 vent tower at Fukushima Daiichi. 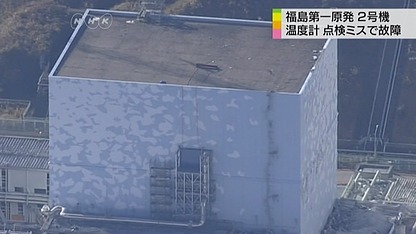 The tower has been off limits after it was discovered the area was highly radioactive. 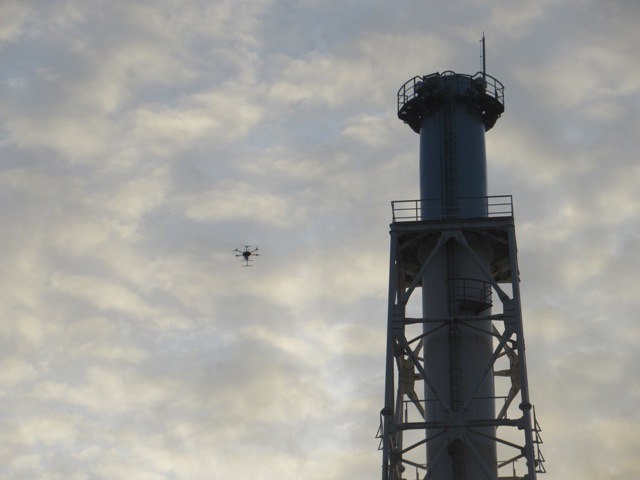 The daily plant reports said the drone had a malfunction of the dosimeter and would have the work attempted again in the future. 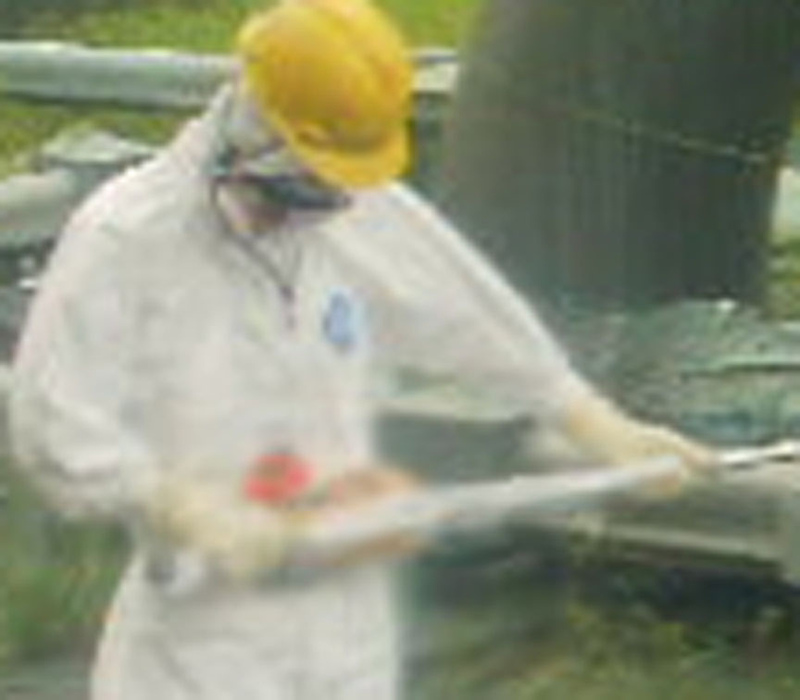 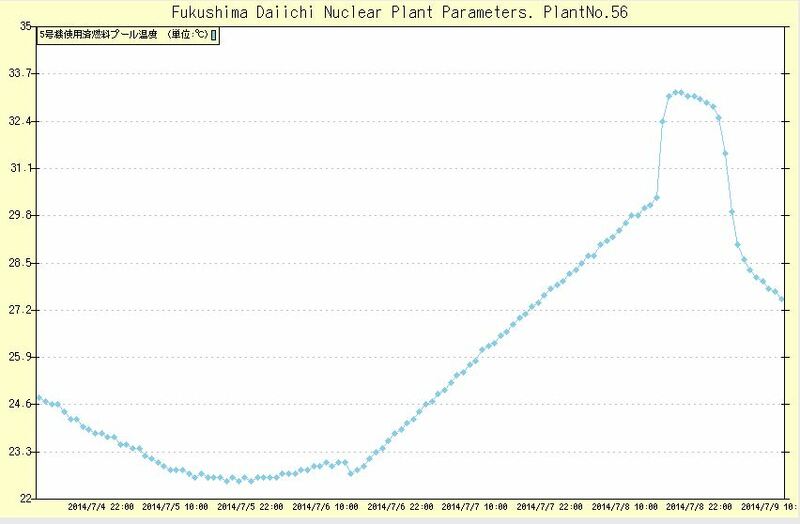 ← Push For Local Consent To Restart Fukushima Daini, But Why?